Made by Oregon-based Pendleton Woolen Mills, Beaver State is a line of Indian trade blankets that has been in production since 1912. 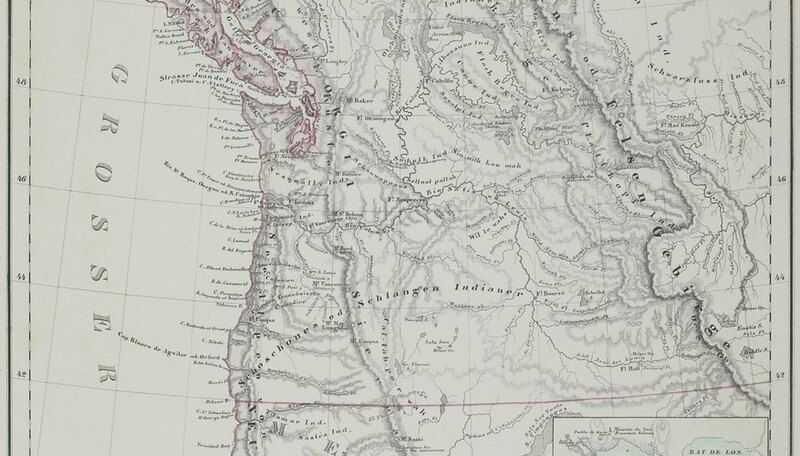 The line, which includes shawls and robes in addition to blankets, was originally sold to the nearby Walla Walla, Cayuse and Umatilla tribes. Patterns include bright colors and geometric shapes, some of which are based on authentic tribal designs. Along with other varieties of Pendleton blankets, Beaver State blankets are highly collectible. Find the blue label marked "Beaver State, Reg. U.S. Pat. Off., Pendleton Woolen Mills, Pendleton, Oregon, Robes and Shawls" on the reverse of the blanket in the lower right-hand corner. Slight variations in the design and wording on the label can help determine its age. Confirm with the care label that the blanket is made from 100-percent wool, or a combination of 82-percent wool and 18-percent cotton. Look for signs that the blanket was woven on a jacquard loom, such as the presence of a wide variety of colors and intricate patterns. Check for either fabric-baned edges or fringed edges on the blanket. Confirm a Native American tribal pattern. Beaver State blankets feature designs based on patterns and symbols of the Walla Walla, Cayse and Umatilla tribes. They are frequently colorful, geometric and highly detailed. However, Pendleton does not produce a guide to retired patterns. The company has a large number of current patterns available for viewing on its website. You can also email Pendleton photos of both the blanket pattern and the tag for identification, or collectors can check the company's Blankets and Home division's Facebook page for patterns and information.